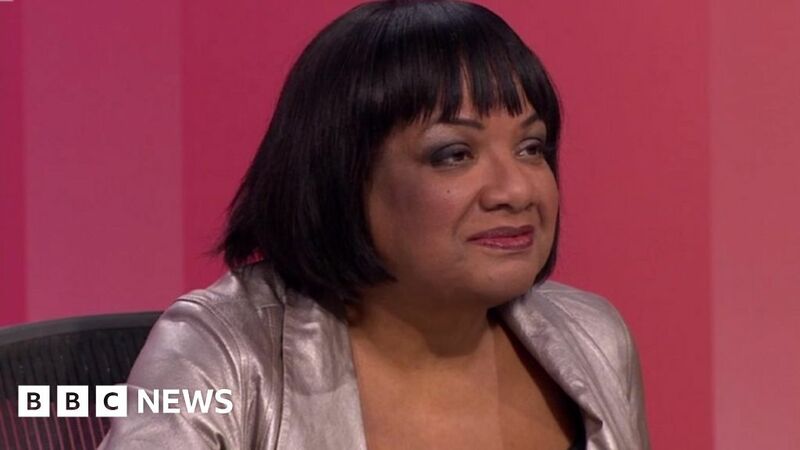 Diane Abbott has rejected the BBC’s response to claims she was poorly treated on Question Time. The Labour Party lodged a formal complaint with the BBC after she reported she had “never had such a horrible experience” on the show. The shadow home secretary accused presenter Fiona Bruce of “decidedly unfair” handling and claimed she was wrongly corrected over polling figures. The BBC said it “firmly” rejects claims any of the panel was treated unfairly. Ms Abbott said that during Thursday’s programme, she was interrupted more than double the number of times Tory MP Rory Stewart was, and was not allowed to respond to a “blatantly abusive remark” from the audience. She claimed she had also been told that the TV studio audience had been “wound up” against her ahead of broadcast. Ms Abbott said Ms Bruce did “not appear well briefed” after getting polling figures wrong for Labour standings compared to those of the Conservatives. A Labour source told the BBC: “The way she was treated on Question Time was unacceptable and fed the hostility towards her. In a statement on Friday the BBC said: “We are sorry to hear Diane Abbott’s concerns over Thursday’s edition of Question Time and we have contacted her team to reassure them that reports circulating on social media are inaccurate and misleading. The BBC also said it reviewed the polling figures used in the programme, and that while a YouGov poll on the day of the programme put the Conservatives ahead, Ms Abbott was “right to say other polls suggested Labour was either ahead or tied”. “Fiona Bruce was clearly repeating Tory propaganda that Labour were behind in the polls. If she had said behind in one poll, that would have been (a) different matter,” she added. Thursday’s Question Time was Fiona Bruce’s second time presenting the show since the departure of veteran broadcaster David Dimbleby. Viewers had reacted warmly to Ms Bruce’s first edition of QT the previous week. Ms Abbott said it “would be wrong to blame Fiona Bruce for all this. Question Time has had a new editor for some time, and seems more interested in entertainment than politics. “In the current abusive political climate, TV production teams need to reflect before they wind up live audiences against particular politicians. Ms Abbott said she is not asking for “special treatment, only fair treatment”.